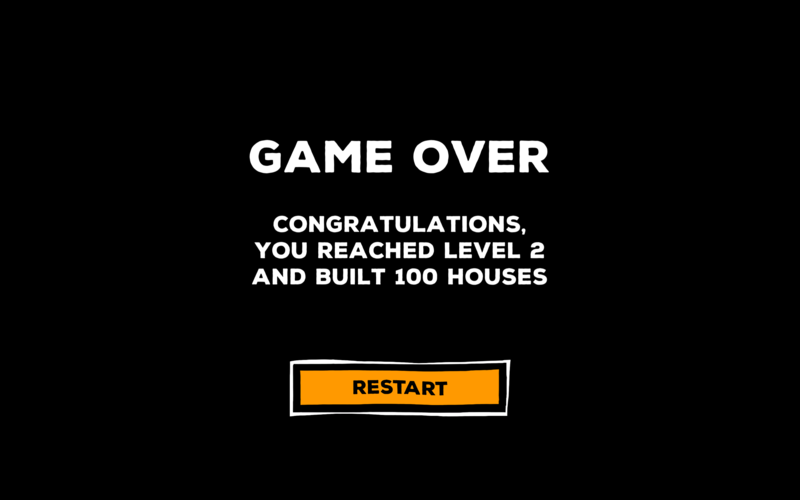 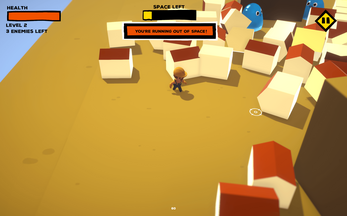 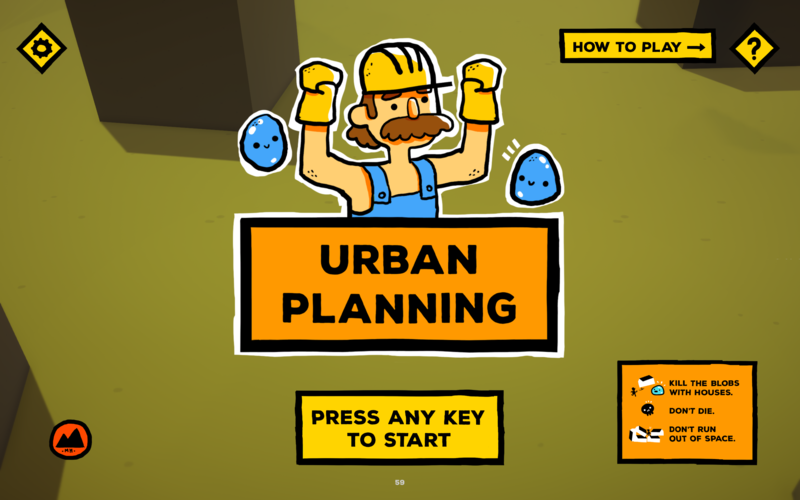 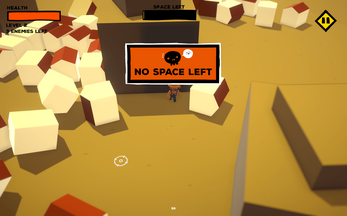 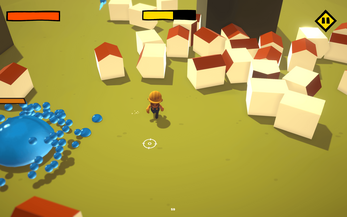 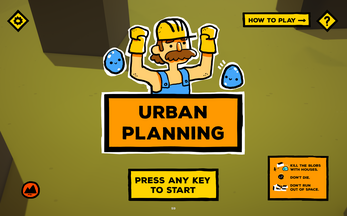 In Urban Planner you play as a tiny dude who has to build a lot of houses. 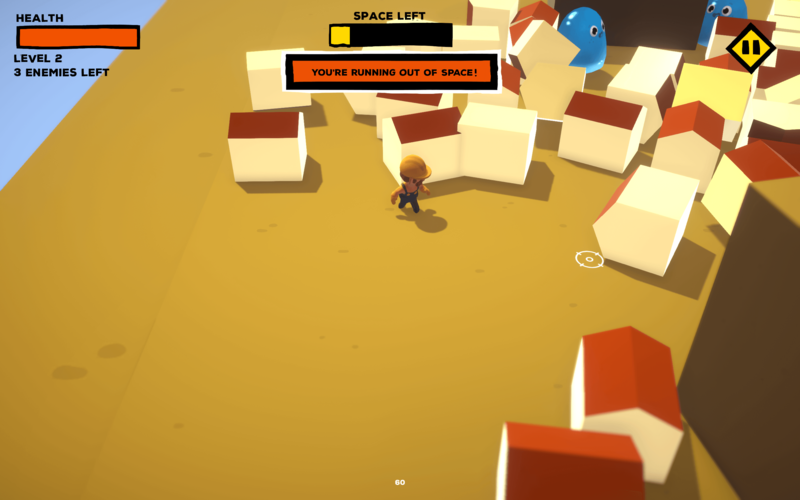 Unfortunately the area is full of blob monsters. 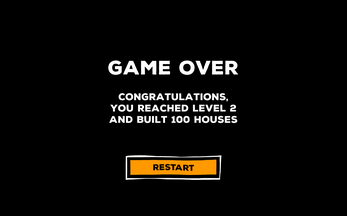 Kill them all with houses to proceed to the next area! Don't use all the space you have though. If you put too many houses in an area, you'll RUN OUT OF SPACE. 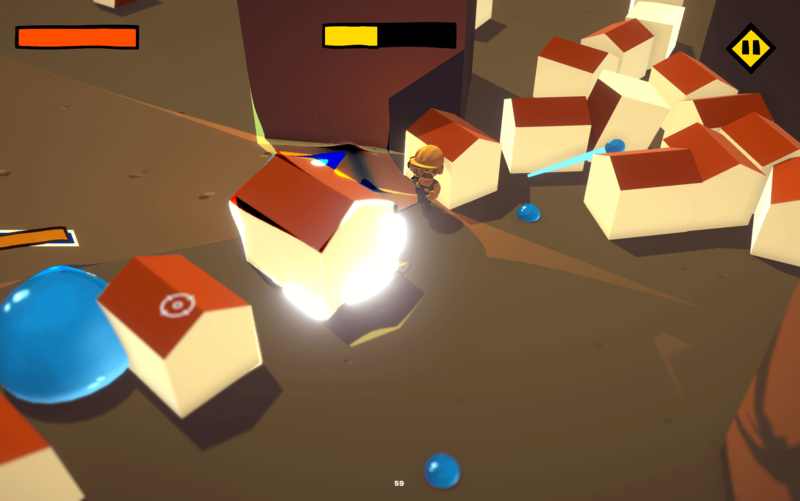 Game created for #LDJAM42 in 47 hours and 50 minutes.